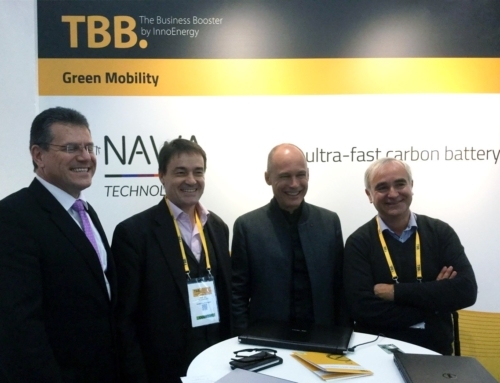 NAWA Technologies, a France-based, pioneering company that has developed the next generation of carbon battery that charges in seconds, has appointed Ulrik Grape as its new CEO. 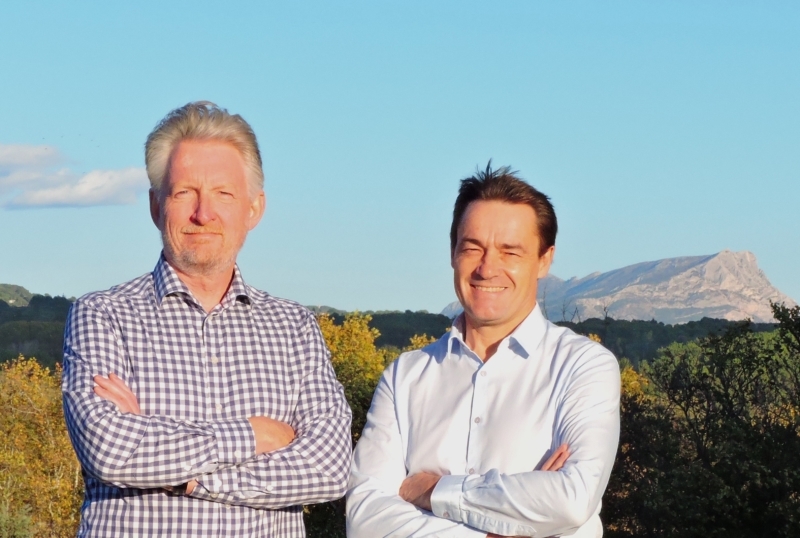 Grape brings over 20 years’ experience in executive management positions in start-up and lithium-ion battery companies in both Europe and the US, and will play a vital role in taking NAWA Technologies’ Ultra Fast Carbon Battery to market. Setting new standards for charging speed, frequency and environmental friendliness, Ultra Fast Carbon Batteries can be charged and discharged within seconds. And they can do so over a million cycles without any loss in performance, far in advance of conventional lithium-ion batteries which take minutes, sometimes hours, to fully charge and typically have 5,000 cycle limits. Based on the principle of the ultracapacitor, a carbon-based energy storage system that doesn’t use a chemical reaction or a precious material such as lithium, NAWA Technologies’ Ultra Fast Carbon Battery features a pioneering use of aligned carbon nanotube electrodes with a unique coating, offering five times higher power density than existing ultracapacitors. The company has developed its own specialised nano-manufacturing process and has already entered low volume pilot manufacturing. As NAWA Technologies moves from being a development company to pursuit of commercial breakthrough, it has strengthened its management team with experience from the energy storage industry. Ulrik Grape brings enormous experience to NAWA Technologies. He joins having lead Californian solid-state lithium-ion battery start-up SEEO to great success – developing batteries for the automotive and energy storage markets, SEEO was recently acquired by Bosch – while prior to this Grape was CEO of EnerDel, one of the early leaders in lithium-ion batteries for automotive applications with customers such as Volvo Cars, Think and VanHool. Grape has also lead sales and marketing at Danionics, one of the first companies to successfully introduce lithium-ion polymer batteries in the portable electronics industry with customers including Compaq (acquired by HP), Apple and Sagem. Grape has a strong combination of achieving success with introduction of new technologies to leading OEMs, extensive experience in fund raising, industrializing technology and growing companies to market entry. NAWA Technologies is a spin-off of the French Alternative Energies and Atomic Energy Commission (CEA), founded in 2013 by Pascal Boulanger, who moves to COO and Chairman of the Board following Grape’s appointment. Located in Rousset, in the south of France, NAWA Technologies’ vision has been to marry ‘nano’ and ‘clean’ technologies. Because its Ultra Fast Carbon Batteries are carbon-based, they do not suffer the same thermal issues as conventional storage systems. NAWA Technologies’ high-energy density and high-power batteries are cleaner, safer, more reliable and kinder to the environment than current storage systems. Today, NAWA Technologies has its own low volume pilot production line and a range of products. Its Ultra Fast Carbon Batteries are perfect for use in the automotive industry (in hybrid cars), logistics (such as factory or warehouse-based vehicles), urban mobility (such as buses or shared cars), power tools, aerospace and electric bicycles. Furthermore, NAWA Technologies’ concepts are ideally suited to regulating tomorrow’s smart electricity grids, which will have an increased reliance on renewable, more variable energy. 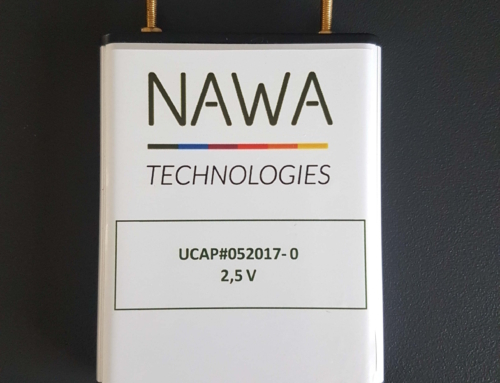 Ulrik Grape, CEO of NAWA Technologies, said: “I was attracted to NAWA Technologies by the combination of the potential of the ultracapacitor technology the company has developed with a proprietary manufacturing process that will make the technology highly competitive in the energy storage space. What is so exciting is the positioning of this pioneering new technology, Ultra Fast Carbon Batteries sit between regular ultracapacitors and lithium-ion batteries, offering huge potential.